Anyone who works on your car is fully qualified and highly trained, with a passion for cars. All our staff stay up to date with the latest technology by regularly attending training workshops. The work we say we’re going to do is what we actually do. We want to develop an ongoing relationship with you built on trust. We want you to be 100% happy with the service we provide. If you’re happy….we’re happy. We strive to honour that commitment. 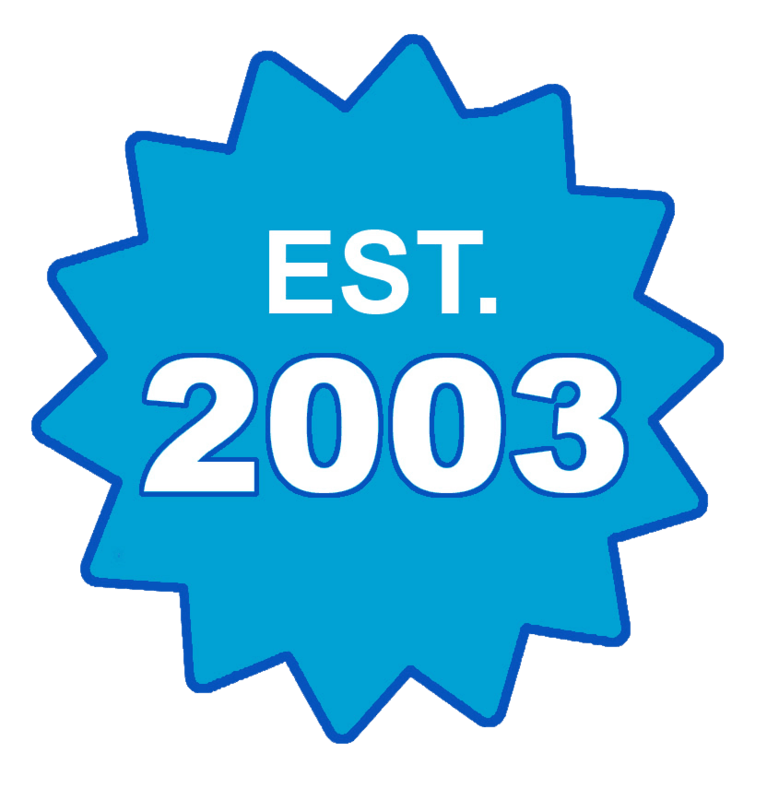 We have been part of the Dandenong community since 2008. As well as our Servicing Department we have a range of used vehicles for sale. If it’s a general or log book service you are after or something specific, we have a fully equipped workshop and the trained technicians to ensure fast and efficient turnaround. We will contact you if anything extra is required so you can expect a quality service with no unnecessary maintenance or repairs. If you are after a quality used car, keep an eye on our New Arrivals section because we are always getting more vehicles in our car yard.